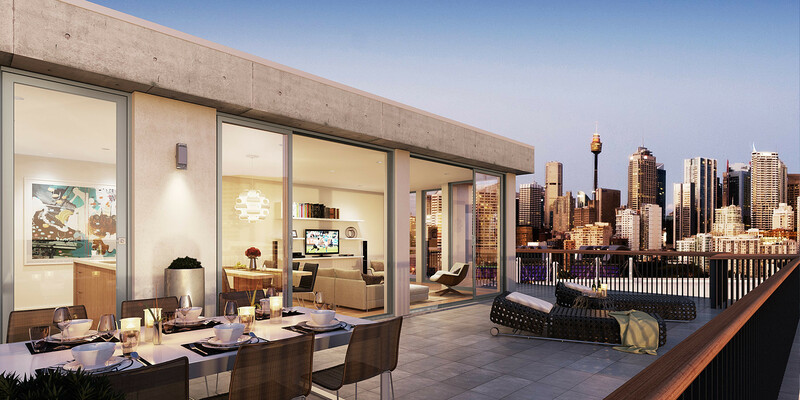 EDG Capital are a Sydney Based development company operating as a boutique, fully integrated property group. 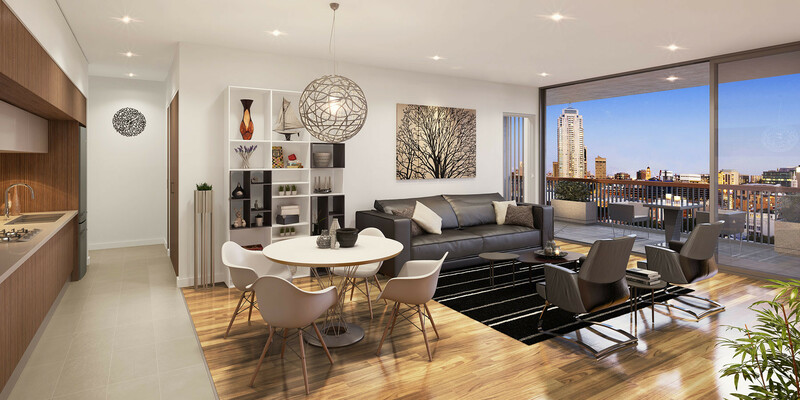 EDG Capital deal with a wide range of Australian institutional and private investors as well as various international investors and joint venture partners currently involved with over $600 million of residential and mixed use developments. 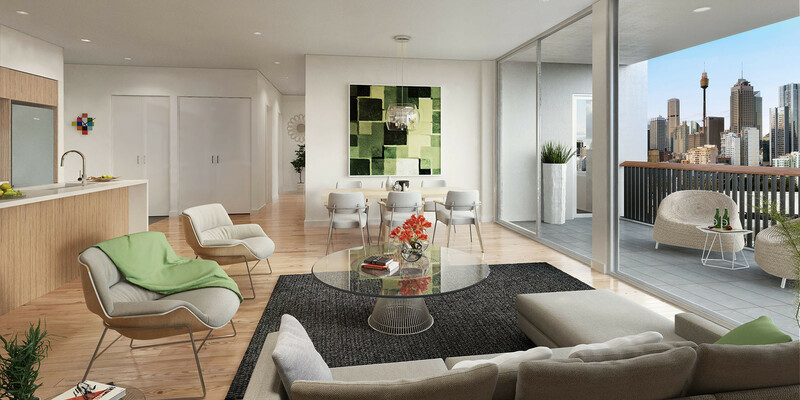 With a mighty 127 apartments to move EDG capital engaged the Rendersmart team to provide the highest quality photorealistic interior renderings. 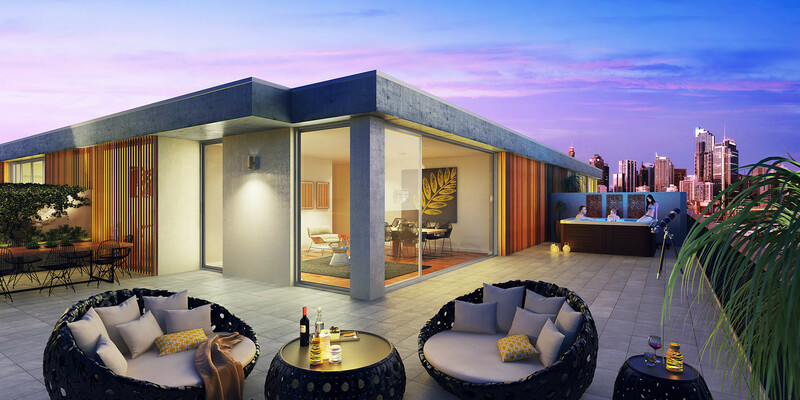 The goal was to highlight the genuine spacious size of these units along with the vast outdoor entertaining areas these designs accommodated. 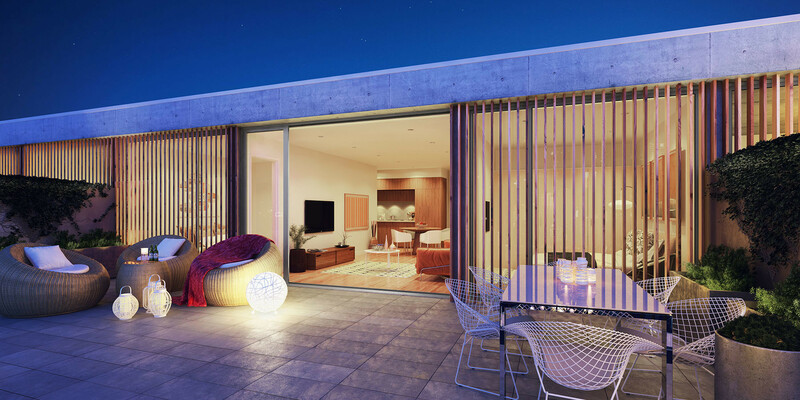 With an average dwelling value of almost $900,000 our images needed to reflect this but also be a cost effective tool to entice a quality audience to the sales team with greater leads and higher conversions.